a WinBoard compatible chess engine by Tom Vijlbrief, written in C++, at times supported by Hans Secelle  and Albrecht Heeffer. 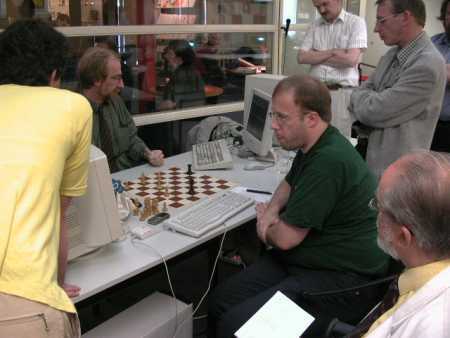 Ant regularly participates at Dutch Open Computer Chess Championships and International CSVN Tournaments and had its debut at the DOCCC 1995. 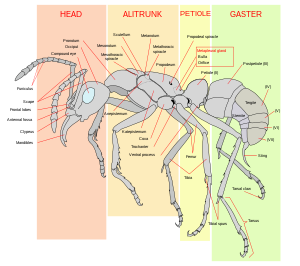 It further played the Aegon 1996 and Aegon 1997 human machine tournaments, the IPCCC 1998, and the Livingston Chess960 Computer World Championships in 2005 and 2006. This page was last edited on 28 March 2019, at 12:45.